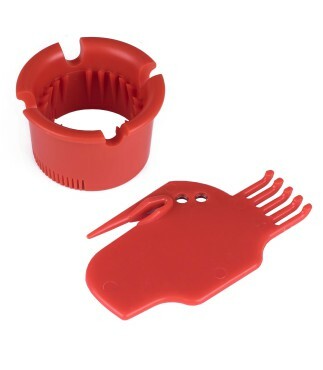 Protective for furniture and doors. 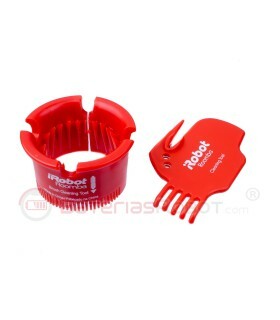 It sticks to the roobot to prevent damages. 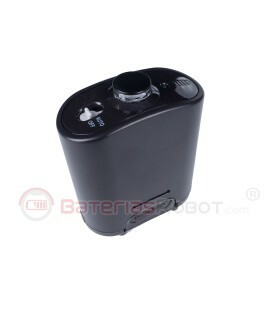 Compatible with Roomba iRobot, Samsung Navibot, Neato and other robots. 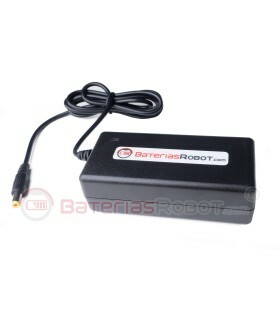 Power supply for iRobot Roomba. 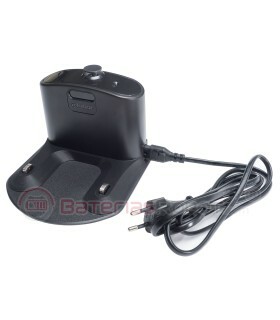 Power supply, charger for charging dock. 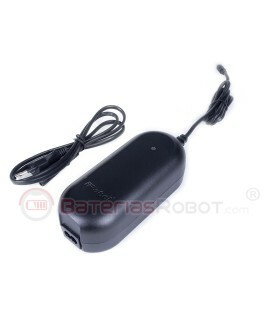 You can also connect it directly to the connector on the side of the robot. 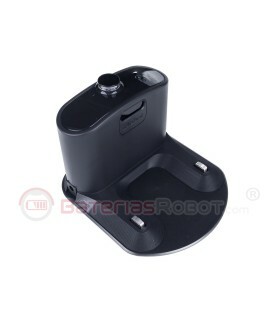 Compatible with all models from the 500, 600, 700 and 800 series It is an original iRobot product. 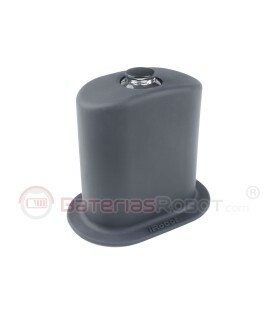 Roomba remote control. 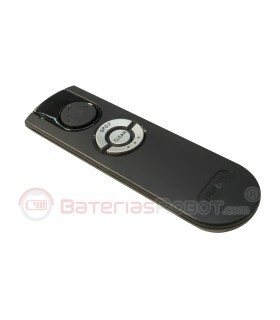 Original remote control compatible with all Roomba iRobot models from the 500, 600, 700 and 800 series It needs two AA batteries (not included). 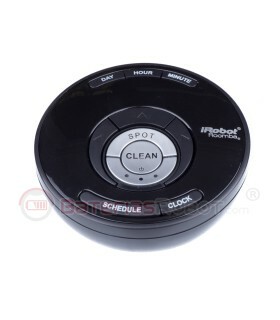 Remote Desktop for Roomba Original remote control compatible with all Roomba iRobot series 500, 600, 700, 800 and 900. It needs two AA batteries (not included). 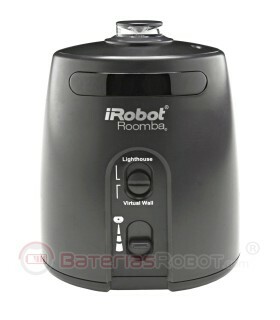 iRobot Roomba compatible power supply. 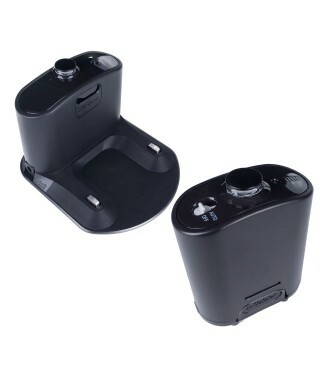 Compatible power supply, charger for charging dock. 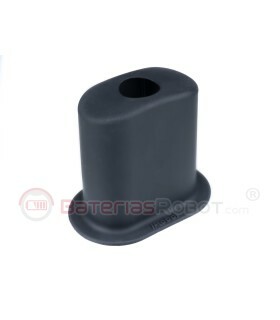 You can also connect the robot directly into the lateral connector. 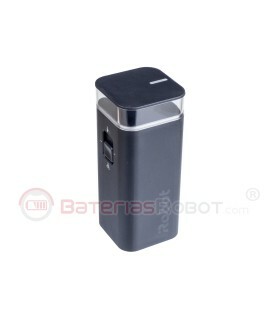 Compatible with all models from the 500, 600, 700 and 800 series It is not an original iRobot product.